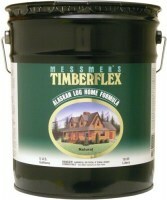 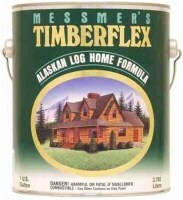 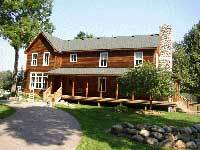 Exterior stains for wood sided homes such as Log Homes and Cedar Homes. 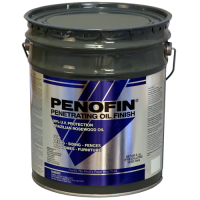 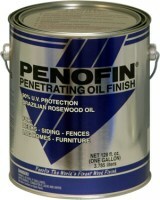 We carry both penetrating and film-forming finishes. 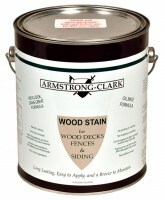 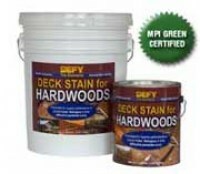 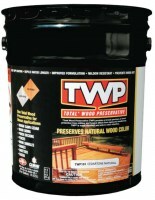 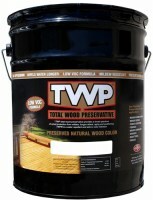 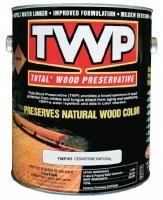 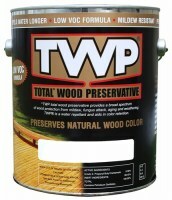 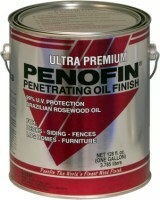 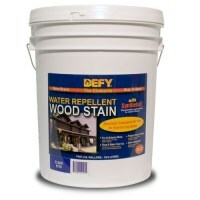 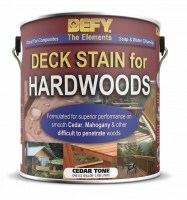 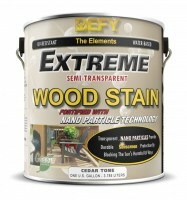 These stains will preserve and protect the natural tones of your wood framed house. 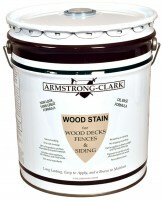 Log Home stains will enhance your wood beauty!